The Ceahlău Massif is one of the most notorious mountains of Romania. 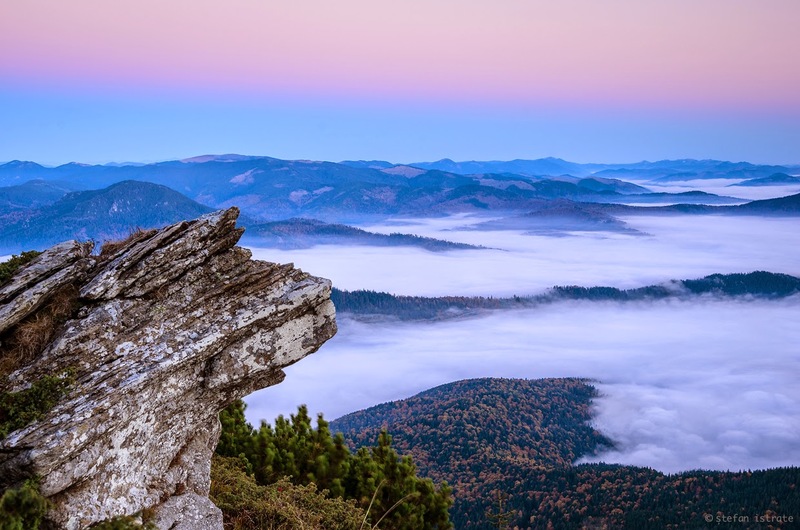 It is part of the Bistriţa Mountains range of the Eastern Carpathians division, in Neamţ County, in the Moldavia region. The two most important peaks are Toaca (1904 m altitude) and Ocolaşul Mare (1907 m altitude). 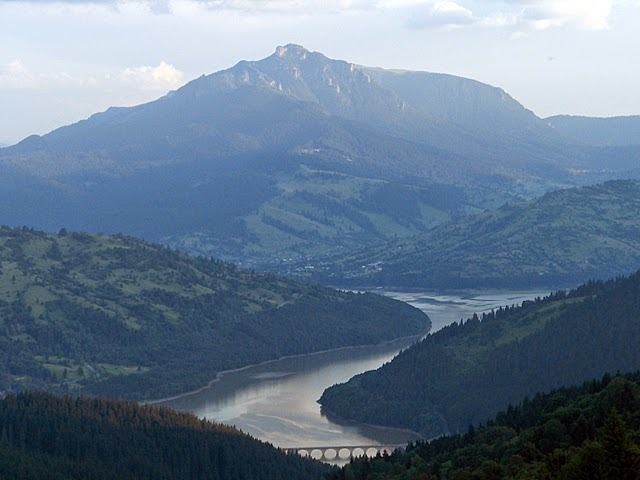 It is bounded to the east by the Bistriţa River and Lake Bicaz, to the south by the Bicaz River. From the south, the main access point is the village of Izvorul Muntelui, located 12 km north from the town of Bicaz. To the north, Mount Ceahlău is also accessible from Durău. 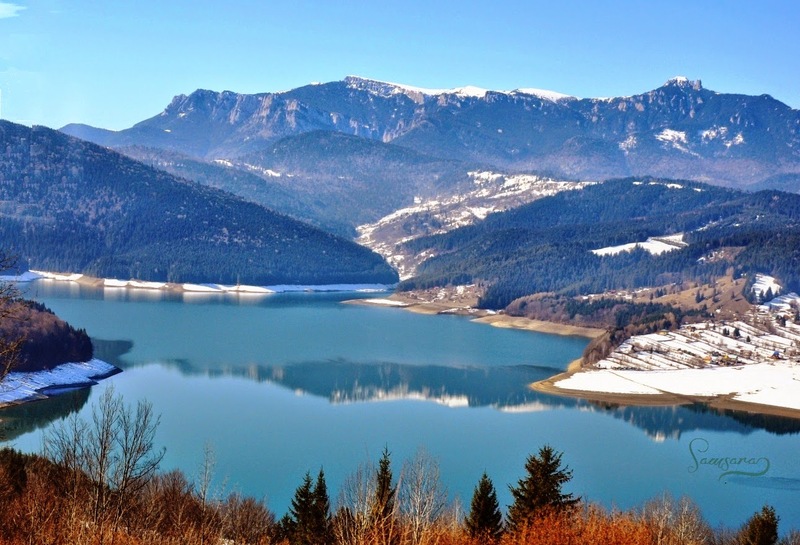 There are many legends about the Ceahlău Massif and speculations regarding its possible reverence for the ancient Dacians; as a consequence it is often called "The Romanian Olympus." Ceahlău National Park shelters a large variety of flora and fauna; some of the species are endemic or rarely seen elsewhere in Romania.Mount Ceahlău is a popular hiking destination in Romania. 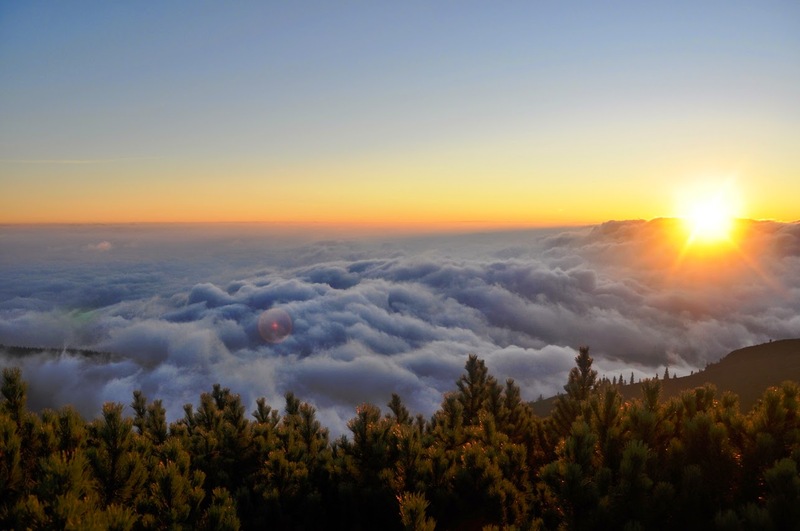 There are seven main marked trails built for hikers and tourists. There are entering fees for visiting Ceahlău National Park and fines for non respecting park's regulations. The park is monitored by local rangers and there is also a mountain rescue service (Salvamont).